I was making a braised pork shoulder and mashed potatoes for dinner and decided to so some garlic butter roasted carrots for the vegetable side dish. I tossed the carrots in a bit of olive oil then seasoned them with sea salt and freshly cracked pepper. I roasted them for a little while and then tossed them in some garlic butter and roasted them until tender-crisp. These carrots were very flavorful and tasted so good with the pork and mashed potatoes (recipes to follow soon). 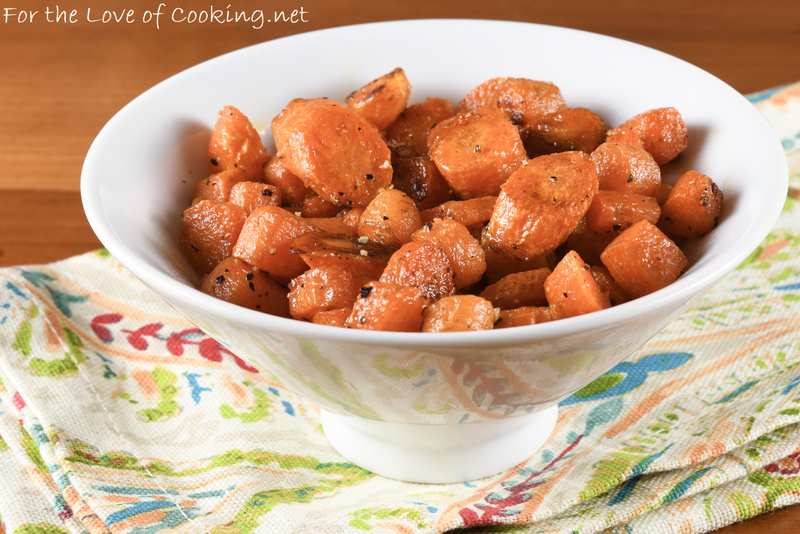 We all, kids included, loved these garlic butter roasted carrots. 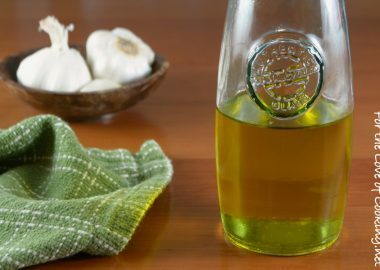 Melt the butter with the minced garlic in the microwave for 25-30 seconds; set aside to allow the flavors to mingle. 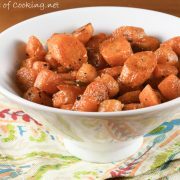 Toss the carrots with a drizzle of olive oil and season with sea salt and freshly cracked pepper, to taste; toss to coat evenly. 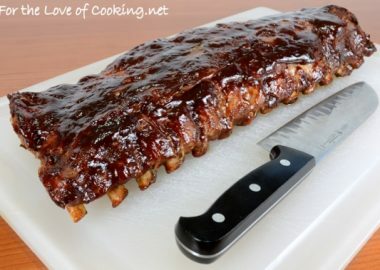 Spread out on the baking sheet and place into the oven for 10 minutes. Flip the carrots and continue roasting for 10 minutes. 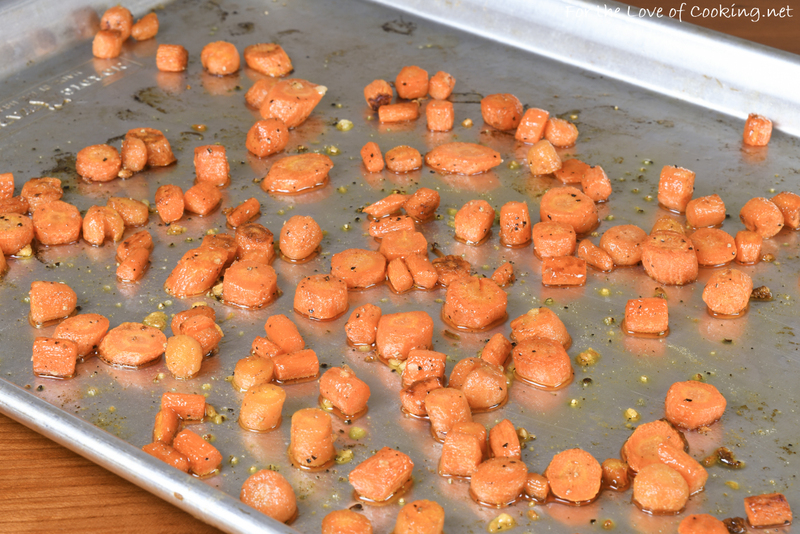 Drizzle the carrots with the garlic butter and toss to coat evenly. Continue roasting another 5 minutes or until the carrots are fork tender and a bit caramelized. 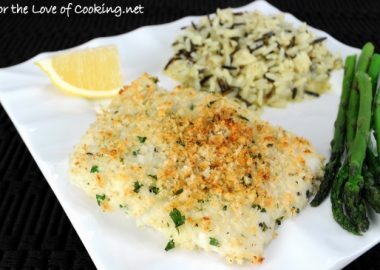 Remove from the oven and place in a serving bowl. Serve immediately. Enjoy. 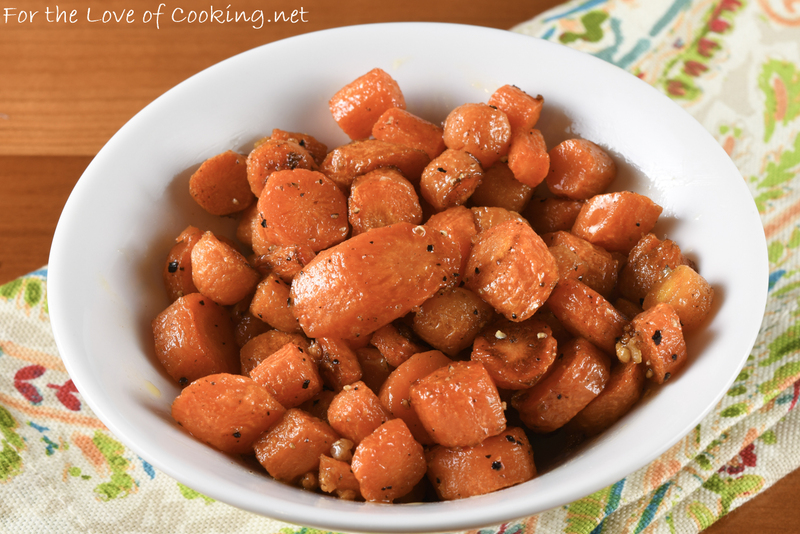 Toss the carrots with a drizzle of olive oil and season with sea salt and freshly cracked pepper, to taste; toss to coat evenly. 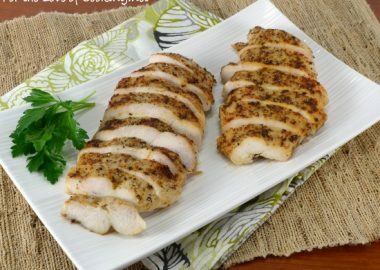 Spread out on the baking sheet and place into the oven for 10 minutes. Flip the carrots and continue roasting for 10 minutes. 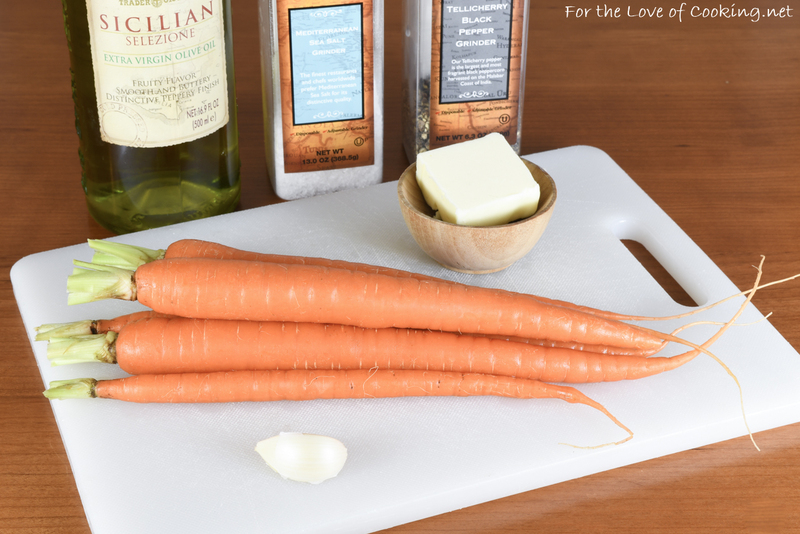 Drizzle the carrots with the garlic butter and toss to coat evenly. Continue roasting another 5 minutes or until the carrots are fork tender and a bit caramelized. 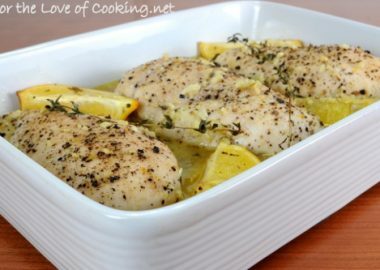 Remove from the oven and place in a serving bowl. Heavenly! Simple, fresh and packed with goodness. I totally love it! 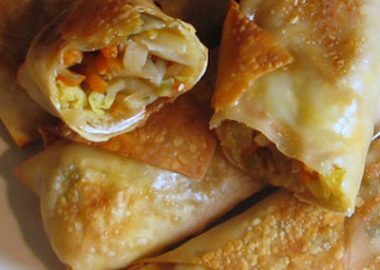 We enjoy carrots and always looking for different ways to cook them – yours look very good. 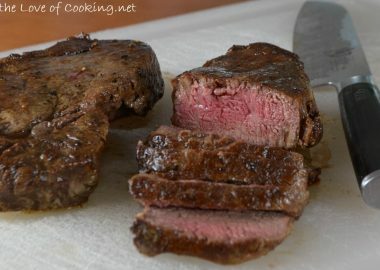 Ooo I bet the garlic/butter flavor combo makes these melt in your mouth!